Do you want to start a Lawn Care Business? We are here to help! If you want to know how to start a lawn care business then you have arrived at the right place! This website is dedicated to advising lawn and landscaping professionals on how to launch and run a successful business. To begin, you should congratulate yourself on taking the first step in creating your future by deciding to start your own lawn care business. Every business requires a lot of hard work, dedication and perseverance. Successful business people share certain traits, as commonly the vast majority can cope with a great deal of responsibility, are hard working, persistent, and capable of honest self-appraisal. They understand that self-employment usually involves the pressure to perform, long hours, and irregular income. 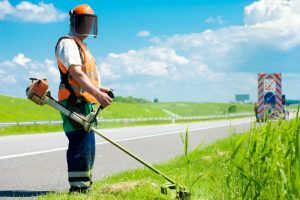 Unlike many businesses, the lawn care business affords people the unique prospect of starting a business without the exorbitant monetary outlay. There are numerous opportunities available and the costs to start and run the business are relatively low. Now is the perfect time to venture into the lawn care business. 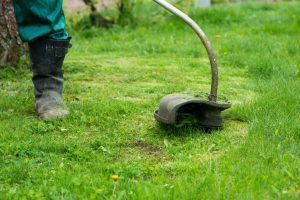 Lawn care services do not come cheap these days with the cost of mowing a single yard ranging from $40 to $100 depending on its size. The average monthly fee paid by lawn care customers is $140 to $280 for a basic lawn trimming service. Although these are only general average costs and there are many factors to be aware of in understanding the cost of a lawn mowing service it gives you a flavor of whats on offer. In addition, by scaling your business and following the other tips we will teach you on this site such as utilizing lawn care business software and the best lawn care business apps. 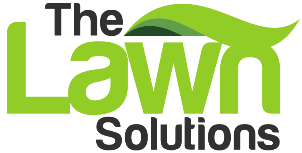 By following good advice, like we try to give here at the Lawn Solutions, you can grow your lawn care business into a successful highly profitable one. According the Bureau of Labor Statistics, “Employment of grounds maintenance workers is projected to grow 6 percent from 2014 to 2024”. Additionally, “more workers will be needed to keep up with increasing demand for lawn care and landscaping services from large institutions, including universities and corporate campuses. Many aging or busy homeowners also may need lawn care services to help maintain their yards.” SOURCE: U.S. Bureau of Labor Statistics, Employment Projections program. More workers will be needed to keep up with increasing demand for lawn care and landscaping services from large institutions and individual homeowners. Job prospects should be very good, so now is the ideal time to begin your own lawn care and landscaping business to be in time for this boom. Be in charge of your destiny! Establishing and running a lawn care business is a popular option for many people who want to work for themselves. Being self employed is a very attractive option for many people, as it provides the opportunity to advance professionally by becoming their own boss, earning more money, or gaining status. Others seek the personal advantages it may provide, such as the ability to work from home, have more flexible working hours, or create profitable ventures from activities they enjoy, like being outdoors and not stuck in a small cubicle, sitting at a desk for the rest of their lives. What tasks can you expect to perform? 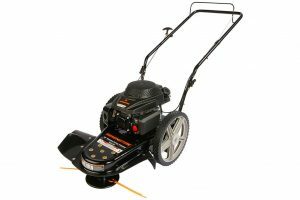 What equipment is necessary to begin a lawn care business? personal protection equipment (gloves, boots, glasses, etc). Select equipment that is going to help you be productive and complete tasks quickly. This will best utilize your time, so that you can do more jobs. Select equipment that requires the least amount of maintenance, so that you can ensure you do not expend a lot of money and time on repairs and or new equipment. Equipment must be in perfect working order and ensuring yours and your employees’ safety is paramount. It's crucial to the survival of your business to keep all the equipment in the greatest working condition. Evaluate the total cost of ownership instead of merely the initial price. For example, a piece of equipment may have a much cheaper price but it does not mean that this is the best choice. As mentioned above, a cheaper item may end up costing you more money in the long term due to it breaking down and requiring repairs and even replacement. What type of guarantee and or warranty is included with the purchase of your equipment? If you’re buying a foreign brand, are replacement parts easily accessible and how much do they cost? 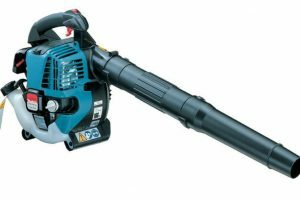 There’s no point purchasing a blower from Japan if no US dealer sells the replacement parts required. This scenario would again cost you more money in the long run and has the potential of compromising your business by causing you unnecessary delays and countless other problems. How to Start A LAWN CARE BUSINESS with No Qualifications? 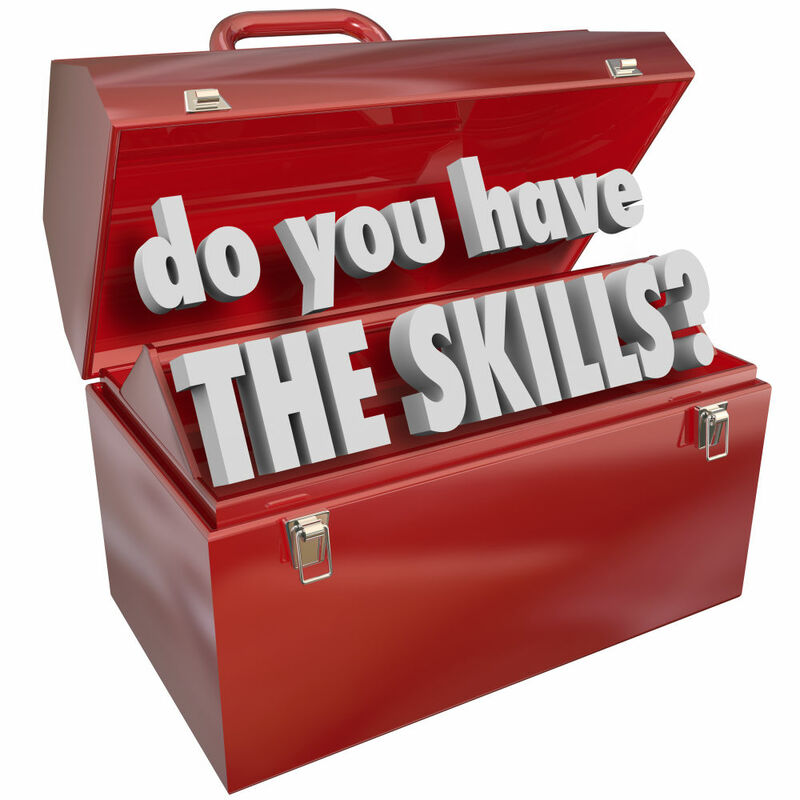 Skills can be gained "on the job"
Running a business requires a sound understanding of business administration like, generating invoices, managing inventory and equipment and submitting your tax reporting documentation. 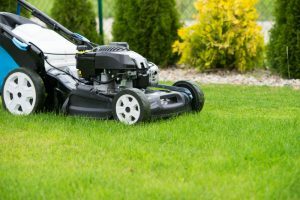 While people are not required to have specific qualifications in order to run a lawn care business, completing a general qualification is advisable. On the job training can be acquired working for someone else and is a good place to start, as it provides a sort of traineeship and will definitely assist you with your own business. It’s essential for you to know every facet of the business to ensure a successful outcome and one that has longevity. Many people recommend doing a basic business course, as it is imperative to familiarize yourself with all the factors that are essential in successfully operating a business. However, these courses are often expensive, requiring you to ‘go back to school’, sit in classrooms, submit assignments, essays, not to mention expending a lot of time in the process and too often this becomes too daunting a thought to fathom. It is however essential to learn good business practices and ensure you’re armed with all the necessary information to guarantee a successful venture. If you are like the countless others searching for a way to avoid completing a certificate in order to learn and acquire the necessary skills, then you must educate yourself. 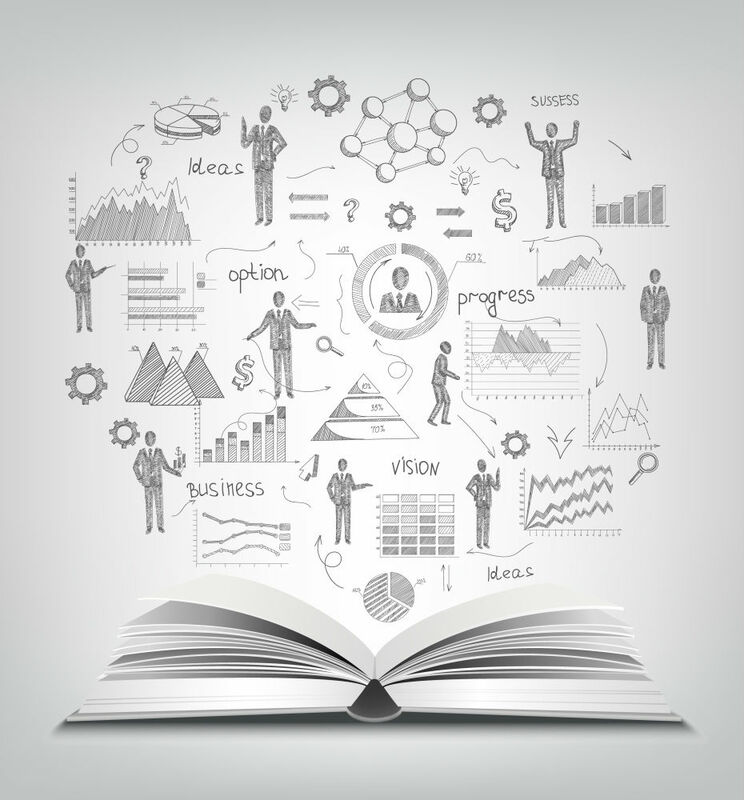 People are faced with the task of educating themselves about business practices and the practical side of running and operating a business successfully. As a result, this can prove too unnerving and intimidating a task to complete. The Lawn Business Success Course offers you the ideal way to educate yourself, without having to attend classes, pay outrageous fees and additional materials like text books, journals etc and all from the comfort of your own home. 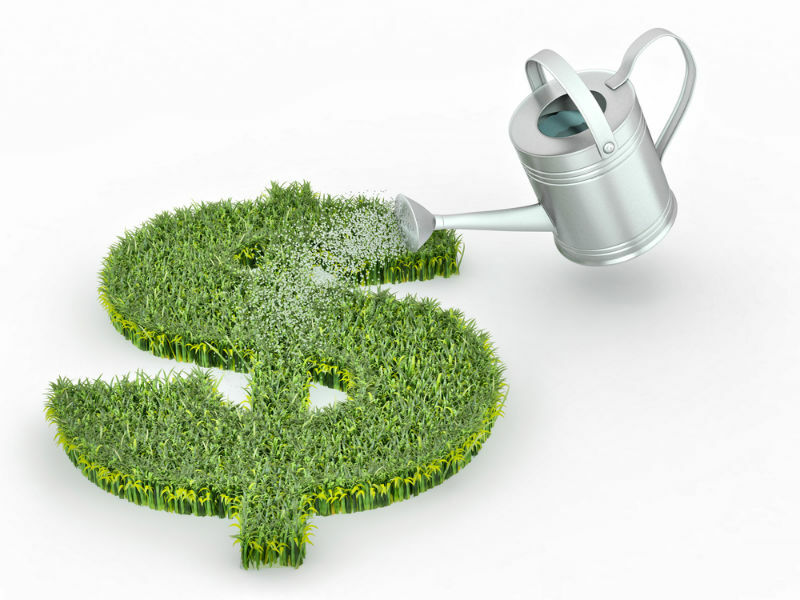 Before requesting financial support to make your dream of running your own lawn care business a reality, a detailed, thoughtful and comprehensive business plan and marketing plan are essential tools to present to a bank or investor. Lending officers will be far more likely to support your business proposal if you do your homework and provide detailed and verifiable research before requesting funds. It’s vital that you plan a sound and realistic budget. An accountant or financial advisor can help determine how much capital you need for startup costs and operating expenses. Your startup budget will usually include ‘one off’ costs such as major equipment, licenses and permits, insurance, utility deposits, beginning inventory, and down payments. An operating budget reflects the ongoing expenses you will incur and how much money you require in order to make to meet those expenses. Each business requires a plan, even if you’re not seeking finance from an investor or lending institution, as maybe you’re bootstrapping it (bootstrapping is the concept of self-funding a new company. This means that a business pays its operating expenses either with profits or from its founder’s own investments, rather than accepting external capital) it’s crucial that a sound plan is established. 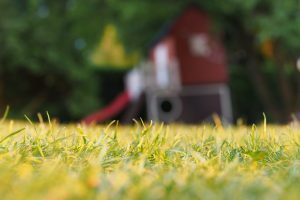 What should be included in the Lawn Care Business Plan? 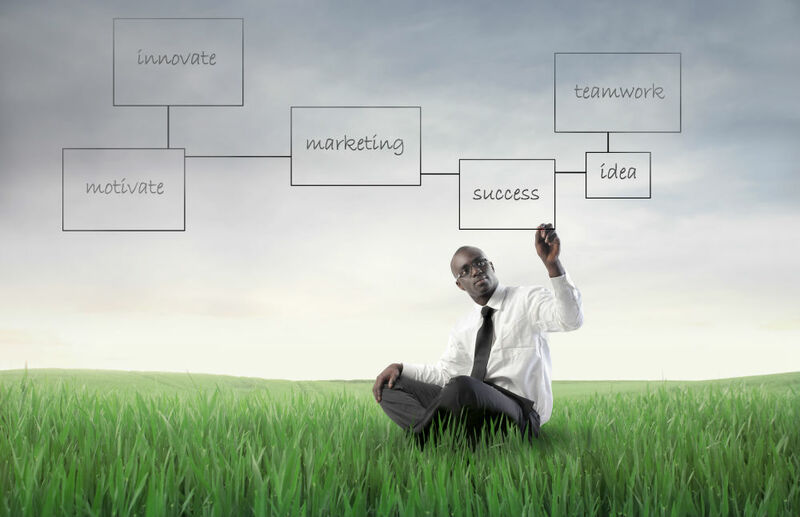 A business plan should address additional details about the organization and legal requirements of your business. To run your business legally, there are certain federal and state licenses and permits you will need to obtain. Additionally, insurance is another aspect that needs to be addressed, in order to protect your business and employees. When writing your plan, you will need to address legal issues such as who will actually run the business, how it will be organized, what its structure will be. (For example, sole proprietorship, partnership, or corporation). It takes time to develop a customer base, so you should allocate enough money to operate for the first 3 to 6 months without steady revenue. Your budget must reflect how much income from the business is required just to break even. Having access to capital helps you get your business started, but the degree of your business’s success depends on how well you market it. Get to know your customers—their likes, dislikes, and expectations—to determine whether people will buy a product or service from you rather than from someone else. Begin by talking to your friends and neighbors to find out if they utilize your services. Explain why your services benefits them and what distinguishes your business different from similar businesses. Conduct an in-depth market analysis. Consider the size of the market and what you can expect to capture. Evaluate the maximum price customers are willing to pay for your services and whether your prices will be competitive. Finally, perform a SWOT analysis, which is a marketing term that outlines the strengths, weaknesses, opportunities and threats associated with your business. Identifying the strengths and weaknesses of your competitors enables you to see and demonstrate how your business compares with them. Lawn Marketing 101 is included with the Lawn Secrets success course and is an expert’s guide to best understanding how to attract customers and retain them. The traditional way of attracting new customers was literally ‘pounding the pavement’, getting out and talking to people, introducing yourself and the lawn care business in order to generate new customers. While there are many benefits using face to face introduction, providing people with a sense of familiarity and a personal touch, it’s important to utilize all the methods available in the digital age, as technology adds tremendous scale to your marketing efforts. Setting up your own professional lawn business website is easier than you may think! In today’s world, no business can succeed without a professional website. It does not need to cost you a fortune but it must be user friendly, designed to maximize users retention, be accessible, be maximized for SEO – search engine optimization and provide all necessary information including suggested pricing that a customer needs to know, in order to make an informed decision. Depending on how you market yourself, for example you might distinguish your business by providing your customers with a website that enables them to select the service they require and custom build their own lawn care package that best suits their needs. This is a useful distinguishing factor. However, then it is definitely necessary to build or have built the inclusion of an Ecommerce site. This makes it possible for people to purchase all the services they require while still on your site, not being redirected to another site. Payment of transactions via paypal, credit card or electronic bank transfer, provide customers with a ‘one-stop-shop’. It is extremely useful from a marketing perspective to best cater to your customers’ needs and the information gathered from such types of online stores. As a result you will know what people are purchasing, in what quantity, how frequently and where they are located. This type of information is invaluable for your business. Especially if you’re planning on targeting the commercial sector, it’s imperative that you respond professionally, pleasantly, and in a timely manner. In fact, a way to differentiate your business form the countless others, is to offer something unique, something memorable and a point of difference that keeps your customers loyal and creates repeat customers. It’s worth spending some money on a basic website, a basic logo/brand and things like business cards, local advertising and giveaways like calendars/pens/sticky notes/magnets etc. These items can not only help build brand awareness, but also ensures your first impression is a positive one. Who is your target demographic? What is their age group, socio/economic background? Where do they live, shop, how often and with whom? Identifying your target market is based in part on your goals and mission statement, so it’s vital that you consider the answers to some of the following questions in order to best understand who your customer is. Are you targeting people aged 60+ who need specialty services and cannot physically do it themselves? Possibly you have thought about focussing on single professionals who are time poor and dearly wanting someone to assist them with the maintenance of their lawns? Maybe your target demographic is best represented by young families who do not have the time or technical know how to maintain their lawns. Is it worth focussing on people who are renting an apartment or would your time be better spent focussing on the families in the area who have large houses and lawns and actually use their lawn with trampolines and swing sets. Are you targeting Office buildings that require manicured grounds to attract and retain their clientele? All of these questions are important and will help you to clearly define who you’re targeting and why to ensure that their needs and yours are in alignment. 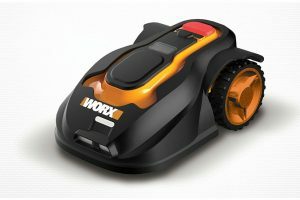 Are you focussing on corporate office lawn maintenance? Maybe you’re concentrating on the residential market? Is it your intention to maintain the lawns of home owners in your neighbourhood? Do you want to employ a Wal-Mart strategy and be the first choice for the budget consumer? Maybe you want to specialize and target upwardly mobile, health conscious customer who buys only organic foods and prefers to shop at Whole Foods for example? What niche are you trying to capture? Who Are the Customers to target? Office administration: Besides answering the phone and e-mail, you’ll have mail to open and bills to send out and pay. If you decide to accept credit cards, you’ll also have to process those credit cards through your merchant account. Customer service: Tasks include fielding requests for estimates and scheduling appointments, both for estimates and actual jobs. Purchasing: You’ll need to buy supplies for the business, including office supplies, tools needed for the job, and chemicals like fertilizer. Personnel management: Once you find you need employees, you’ll have to spend time interviewing candidates, overseeing employees’ work, making up work schedules, and refereeing when conflict arises. To begin a lawn care business you will need business cards, a business plan, lawn maintenance contracts, accurate pricing, a unique and easily identifiable business name, technical know-how, equipment, accounting and financial expertise, great sales and marketing strategies and everything you require is available via the Lawn Business Success Course. It is one of the most vital tools to help you actualize your dreams and make your dream of running your own lawn care business a reality. 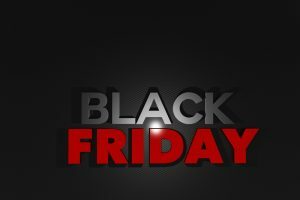 Some recommended products may use affiliate links. TheLawnSolutions.com is a participant in the Amazon Services LLC Associates Program, an affiliate advertising program designed to provide a means for sites to earn advertising fees by advertising and linking to Amazon.com. Amazon and the Amazon logo are trademarks of Amazon.com, Inc or its affiliates.